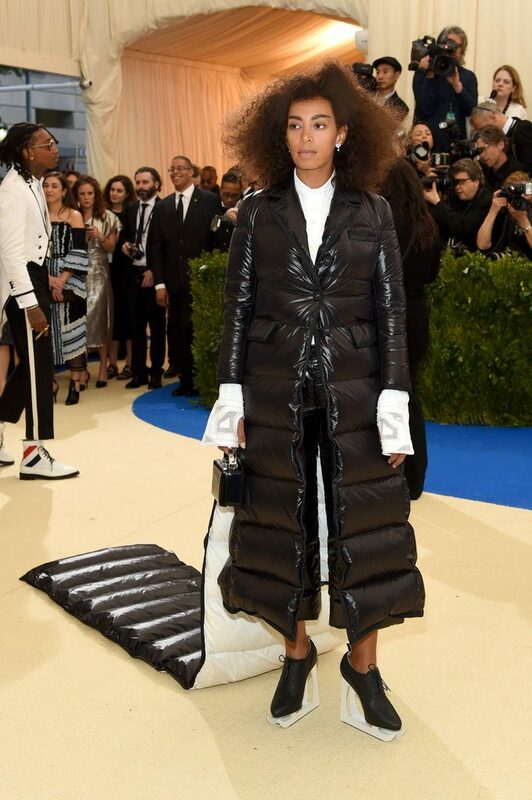 The MET Gala 2017 honored Comme des Garçons Japanese designer Rei Kawakubo, who is considered one of the most important and influential designers of all time. The theme for this year’s gala was “Rei Kawakubo/Comme des Garçons: Art of the In-Between,” focusing on Japanese fashion. Some brought their A game and followed the theme. While others looked as if they decided to stop by while out and about. 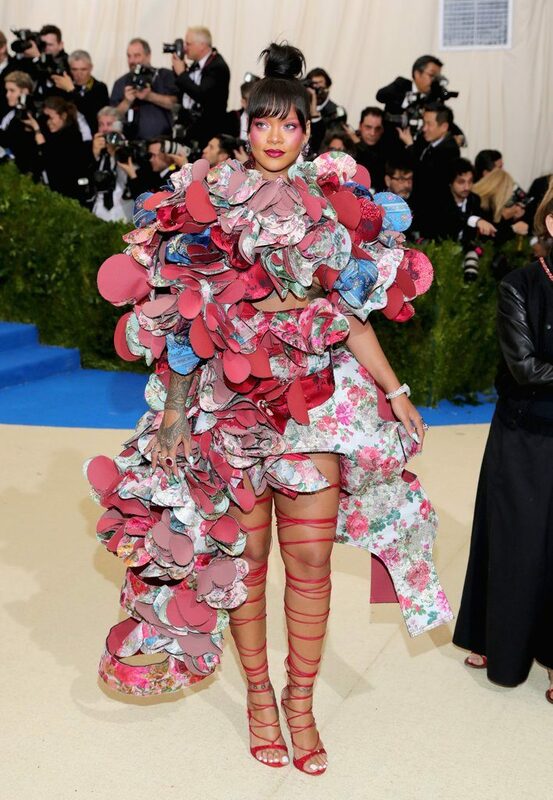 My girl Rihanna absolutely got it right from head to toe. Kim K in vivienne westwood minus Kanye West who did not attend the event this year.